It was a powerful notion and it has not gone away. Even though the Empire is reduced to a scattering of tiny islands with names few Britons would recognise, the imperial past remains implausibly popular. 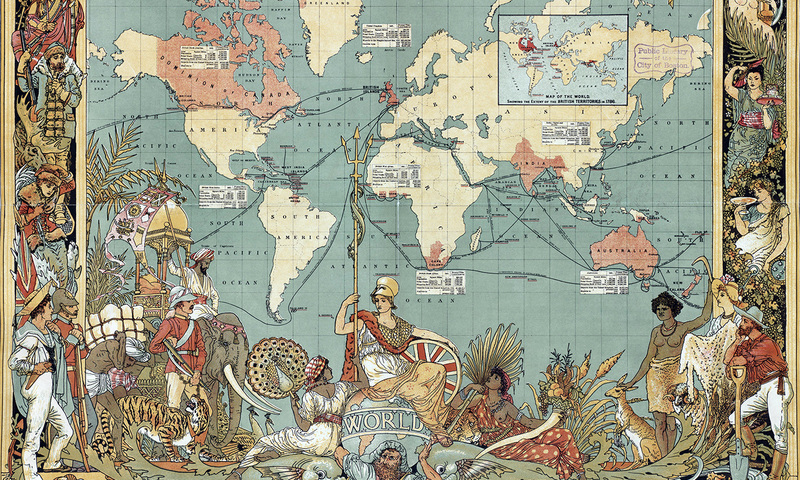 Early this year, a poll showed that a full 44 per cent of Britons were proud of colonialism, far outnumbering the mere 21 per cent who regretted their country’s imperial past. The survey was not an outlier. A 2014 report showed a mere 15 per cent of Britons thought the colonised might just have been left worse off by the experience.